PRICE REDUCED! 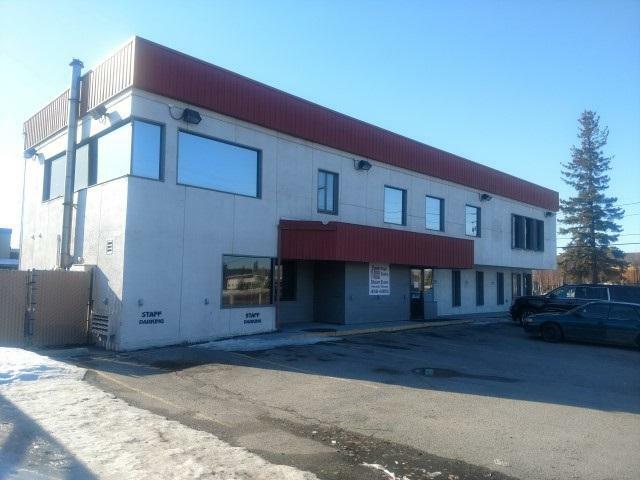 Beautiful office space with conference/party rooms. 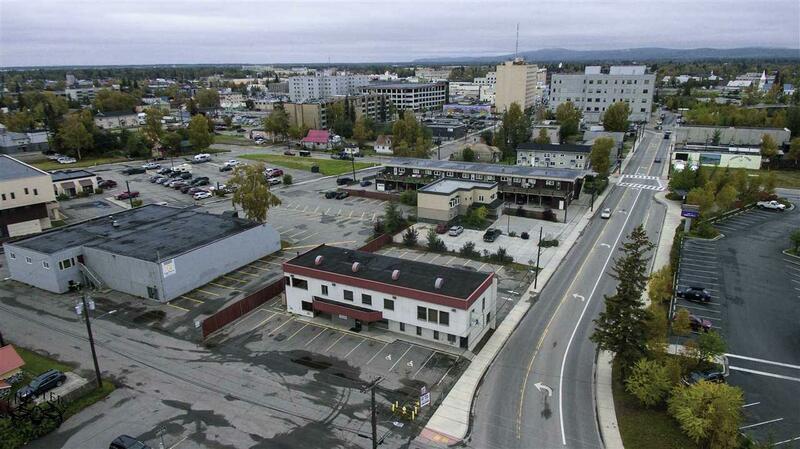 The buildings sits on the corner of Hall Street and Wendell Street with high traffic counts coming and going to downtown Fairbanks. 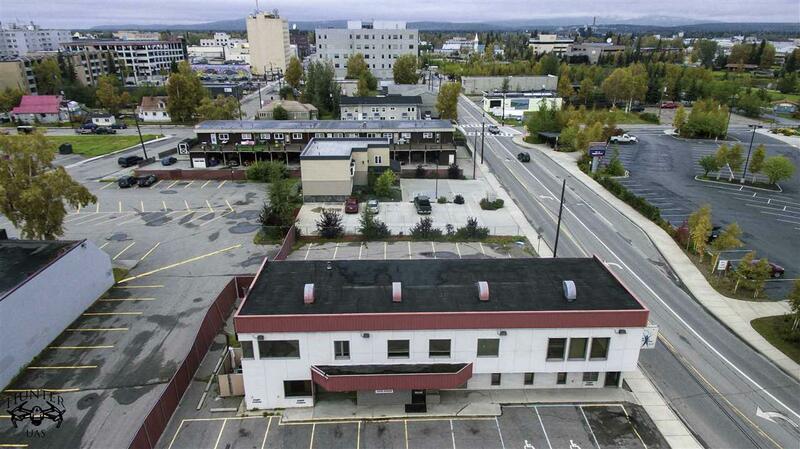 Within walking distance of the Fairbanks Court House, Visitor Center, and many larger business corporations located nearby. The interior of the building was remodeled. Heat is provided by Aurora Energy, which is steam, and is currently the most economical source of heat in the Interior of Alaska. Electric is provided by Golden Valley Electric Association , and water/sewer is provided by Golden Heart Utilities. 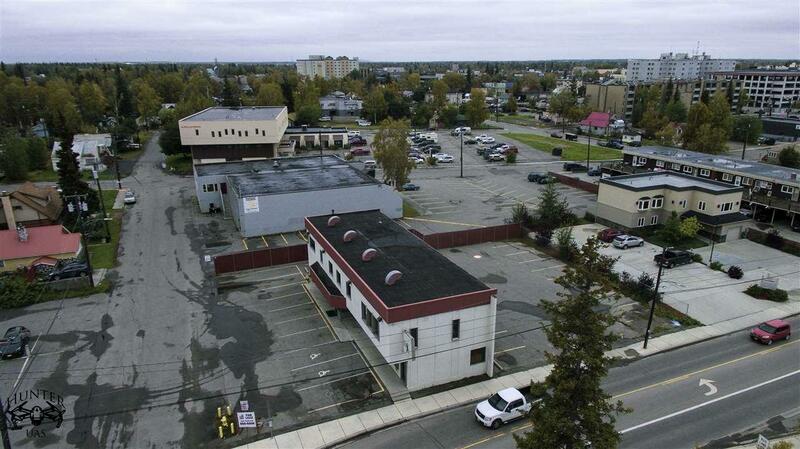 The property provides ample parking. This is also available for Lease at $6,500 Triple Net.